*Disclaimer: I received a free copy of this book. When Francine’s grandmother died, she was forced to take a job at a little market in order to pay her bills. One strange New Year’s night teaches her just how little she knows about the world. The people she works with are not at all who she thought they were, and suddenly she finds herself in the midst of a world full of otherworldly creatures, one of which is extremely dangerous. Women are being killed and Francine, who may be more than she believes she is, must work with an angel, a psychic, and a werewolf to stop the killer. But Francine must determine if the vampire is really the enemy, or if some other creature is to blame for all the killings. 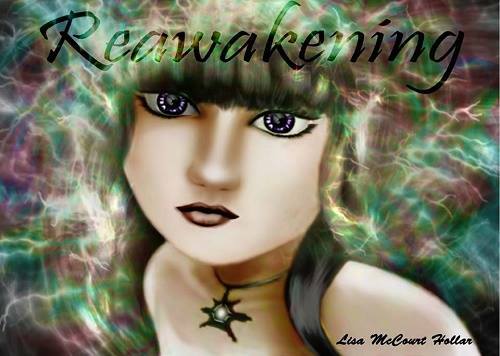 Reawakening by Lisa McCourt Hollar was an action-packed paranormal read. There was just enough detail to give me an understanding of the world the author created, which made this a quick and exciting read because the story is focused on the action. Francine is a character that I loved instantly. She’s strong and a little dark, and even when her world is turned inside out, she remains strong. Hunter is another excellent character because he’s just the right blend of dark and light. The story is set in the modern world, where otherworldly creatures exist beside humans although the humans are unaware of them. Reawakening does end on a cliffhanger, and I’m looking forward to the next book. This is a fantastic book, and I definitely recommend reading it. 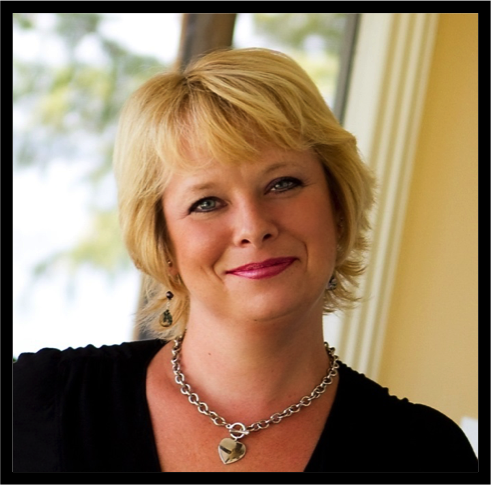 Lisa McCourt Hollar writes both horror and children’s stories. 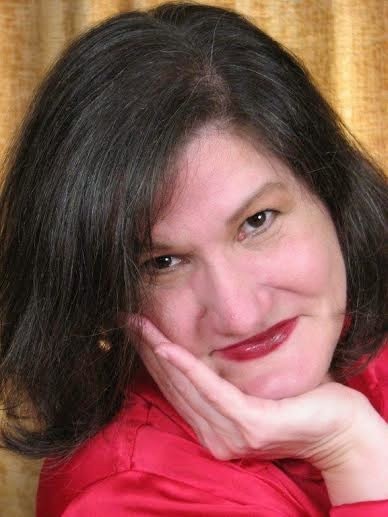 She has stories included in several anthologies, including the Satan’s Toybox and is currently working to finish Reverberations,the follow up to her YA novella, Reawakening. She is most proud of her children’s stories, mainly because with each one, her son declares it to be his favorite book. She has two new children’s books coming out in September, Tabby’s Haunted Friends, part of her Tabby’s Haunted series, and Fanny Nightsky and the Fairy Trap, the second in her ToothFairy Adventures. Lisa lives in Ohio with 3 of her children and a husband who also writes, which sometimes makes home life a little insane. Taylor is a cocky Miami bartender with something to prove. Working at The Tide with her best friend Kade, she boosts her ego by seducing all the straight girls that Kade is interested in. After promising him that for the sake of their friendship she’ll quit her little game, he meets the girl who he thinks could be the love of his life. But Taylor also feels immediately drawn to her. Diem, a free spirited Bohemian girl, is like no one Taylor’s met before. But having sworn to Kade that she wouldn’t try anything, she’s going to uphold her promise and be a good friend. But as her attraction to Diem grows deeper, Taylor finds it harder and harder to hide it. Diem is spending her summer break in Florida. Crashing at her friend Katie’s place, she’s positive this summer will prove to be her most exciting yet. It starts off without a hitch when she meets a gorgeous and charismatic man named Kade who sweeps her off her feet. Diem is beyond infatuated with him, but after having just broken up with her long term boyfriend, she wants to take things slow. As Diem struggles with her feelings for Kade, she befriends his best friend. Diem is intrigued by Taylor and wants to get to know her better. Although, Diem can tell that Taylor is attracted to her, Diem just doesn’t share her feelings. As the two grow closer, Diem brings out a side of Taylor that she has never let loose before. Diem makes Taylor feel more carefree than ever before, while Diem is sent reeling on a whirlwind path of self discovery. Despite Diem’s wavering feelings, Kade never gives up on making her his. Diem must decide between the man who’s perfect for her or the woman she can‘t imagine herself without. 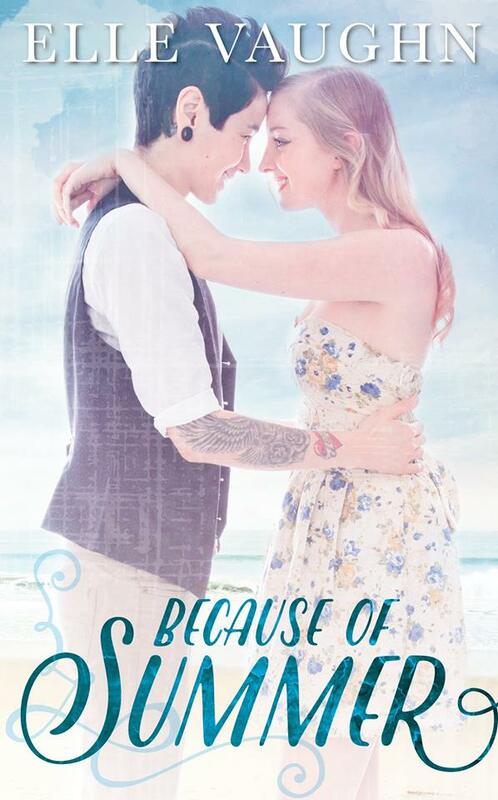 Because of Summer by Elle Vaughn was a fantastic novel. I read this book in one sitting because I simply couldn’t put it down. There’s so much I want to say in this review, but I don’t want to post spoilers, so this may be short. I loved the characters so much! Taylor’s journey of finding herself through loving Diem is beautiful. Diem is every bit as incredible as Taylor and Kade think she is. The love story is sweet and hot. 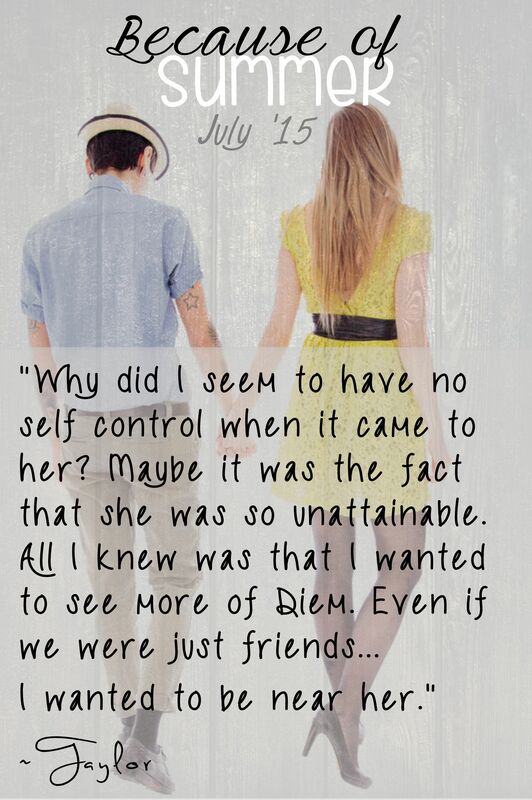 Because of Summer is full of twists and turns that kept me glued to my Kindle. This book stole a piece of my soul, and I can say that Elle Vaughn is one of my new favorite authors. This book is too beautiful to pass up, so I highly recommend reading it. You’ll thank me! 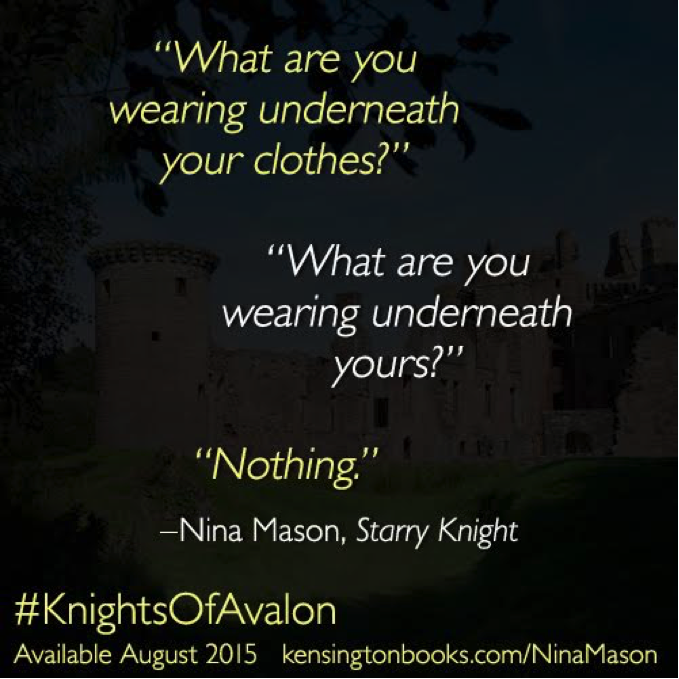 Elle Vaughn is a total book junkie – especially romance novels. She always dreamed of writing but it wasn’t until later in life with the encouragement of her friends and family that she made the leap and wrote her first novella, Taming Anna, the first book in the Anna and Quinton series. After writing Taming Anna, Elle followed it up with Chasing Anna. Lover of the Colorado outdoors, Elle loves running, biking, and hiking. And when she’s not watching trashy reality TV, she can be found chasing around her toddler, gardening and attempting to cook for her family! Disclaimer: I received a review copy from NetGalley in exchange for an honest review. 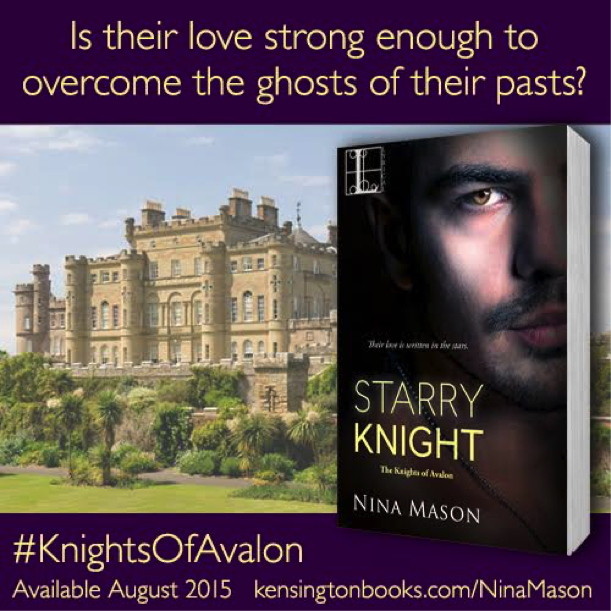 Starry Knight has just become my new favorite of Nina Mason’s books. Mason has seamlessly combined the Otherworld with the modern one to create a fantastic story. 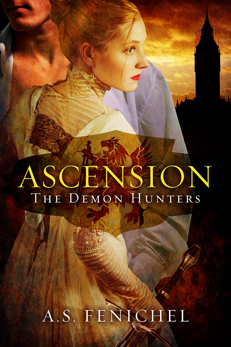 I love how Mason blended qualities of vampires with Arthurian legend; it made for enjoyable, complex characters and a storyline that has me eagerly awaiting the next book. Since I’m a fan of astrology, I liked the emphasis in the book on the characters’ astrological signs. Callum’s Leo nature made him a fiercely loyal alpha male that drew me in, and I couldn’t resist falling in love with him. As an Aquarius, Vanessa is a strong, independent character with a disdain for love and settling down. Her attitude toward love coupled with her intriguing career in paranormal investigations makes her an exciting character that I was not ready to leave at the end of the book. 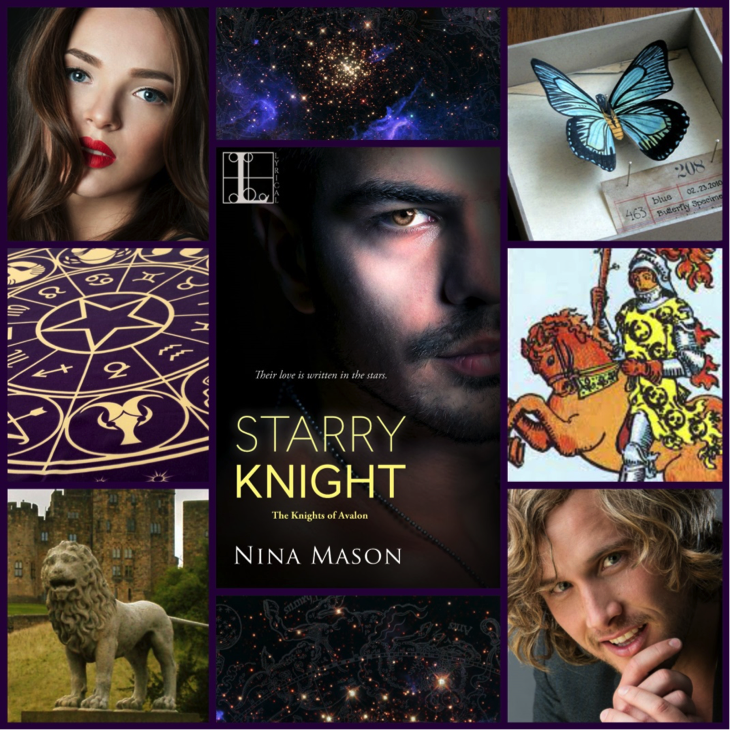 I loved spending time in Starry Knight’s world, and I look forward to visiting the world again when the next book is released. I definitely recommend reading it.